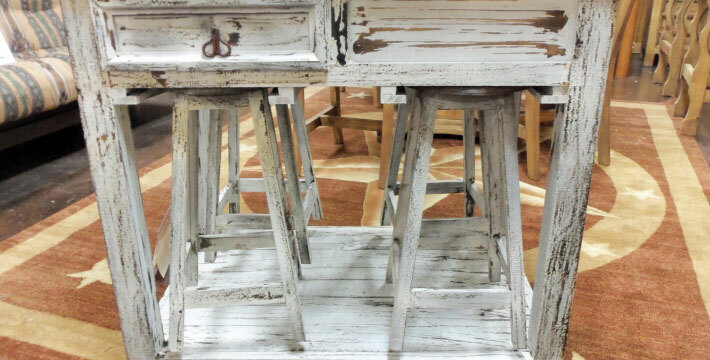 offering a wide variety of rustic furniture and western art. Rick’s is your Dallas/Fort Worth connection for waterbeds and waterbed accessories. 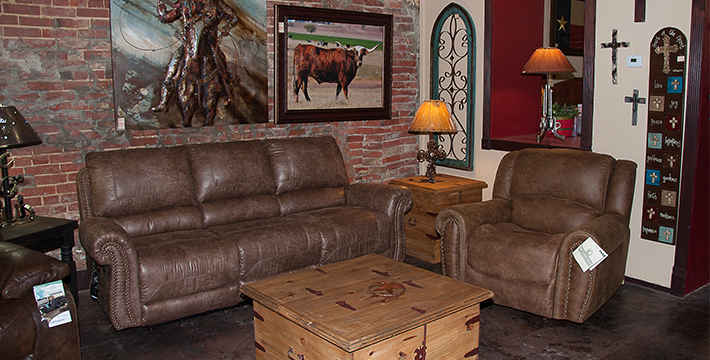 Located in Historic Downtown Wylie, Rick’s Home Store offers a wide variety of rustic furniture and western art. 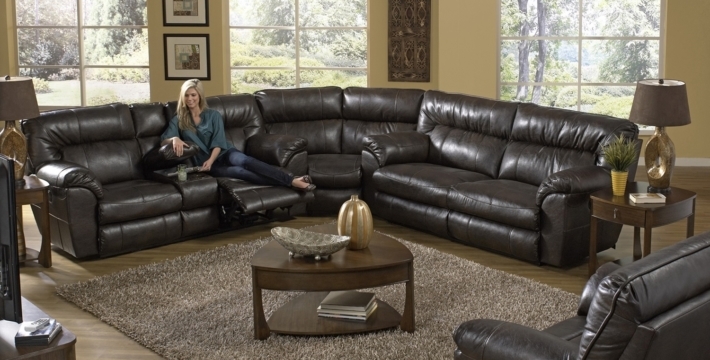 Rick’s has leather sofas, cowhide rugs, futons, rustic tables and chairs, rustic beds and western bedding, rustic home decor, lamps, wall art, candles, gifts…. and more! We also carry a full line of mattresses, memory foam beds, and waterbeds. You’re sure to find your best night’s sleep at Rick’s!